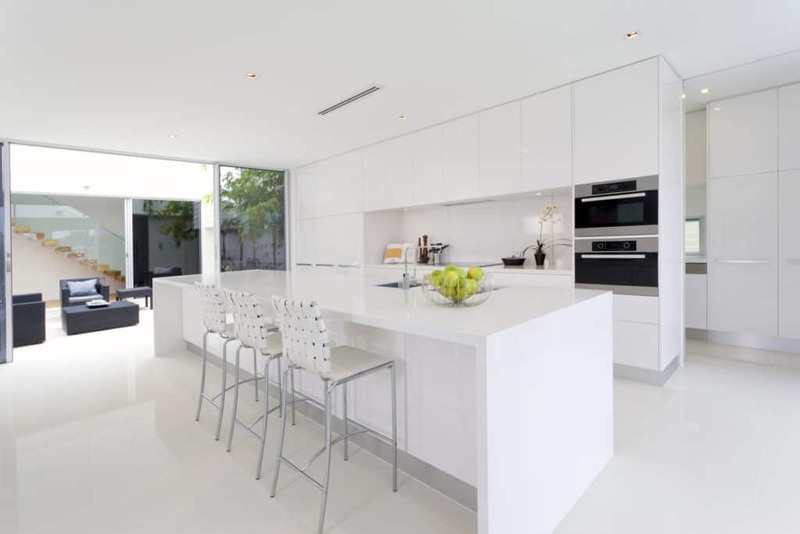 Australian interior design trends have a sense of freedom and a connection to the earth making them suitable for any home in 2018. 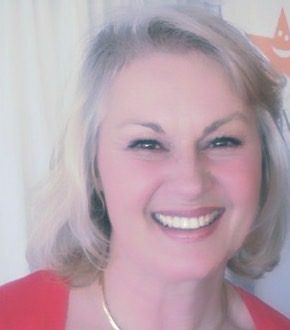 Diana Smith investigates further. Interior design trends are changing so rapidly and monumentally every single year, and keeping up with all of them is rather hard. That’s why people usually just follow those that are characteristic for their own region only instead of paying attention to all global trends. So it’s wonderful to introduce Australian interior design trends to you. 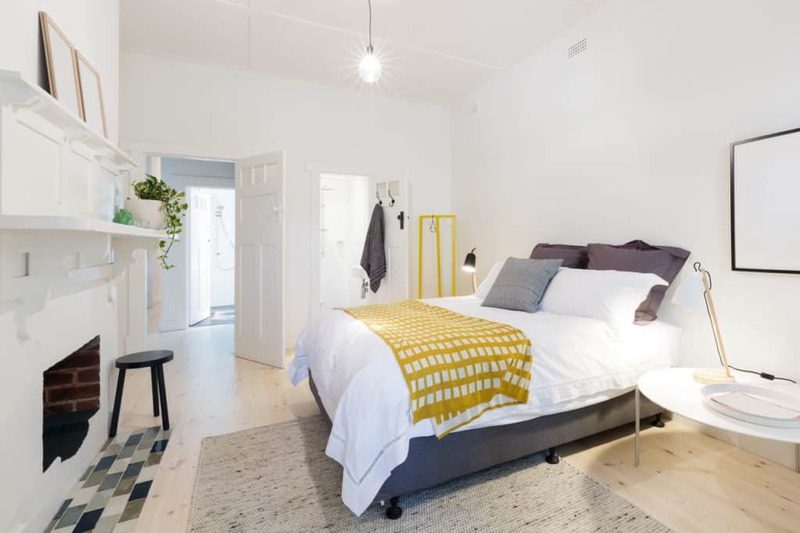 Every region has its preferences, and when it comes to Australia, people usually stick to clean, simple, organized and well-thought-out designs that are also elegant and cozy at the same time. So, if you too want to design, decorate and furnish your home that way, here are the most important Australian interior design trends you should keep an eye on in 2018. While the designers in the USA have their Americana style of decorating interior spaces, the Aussies have – of course – Australiana! This style epitomizes all things Australian and emphasizes the colors, textures, materials and combinations that are characteristic for this amazing continent. From terracotta and red tones on your living room walls to wooden furniture and ceramic décor, this style presents your home in the best way possible and tells everyone how proud of your Australian heritage you are. Naturally, you can always introduce some changes and incorporate a couple of unique items, but make sure they’re as Australian as they can be. 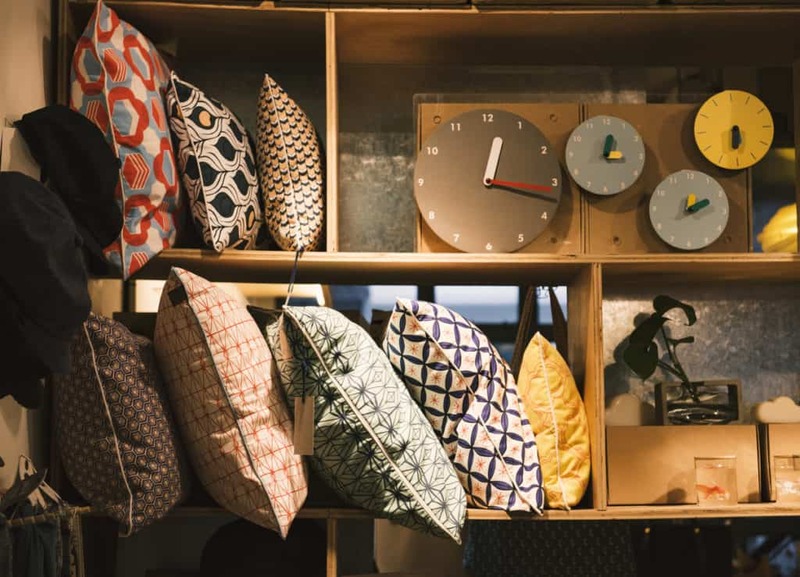 While a clean and neat design is always a must in the Land Down Under, there’s another trend that requires your attention and that could easily become more popular than you’ve ever imagined – patterns. Last year was the year of geometrical patterns and bone inlay, but it seems that this trend is here to stay, especially when it’s combined with the aforementioned soft hues and earthy colors of the Australian bush. Another pattern that could become just as popular this year is terrazzo marble, so you can expect to see more and more homes featuring it all year long. 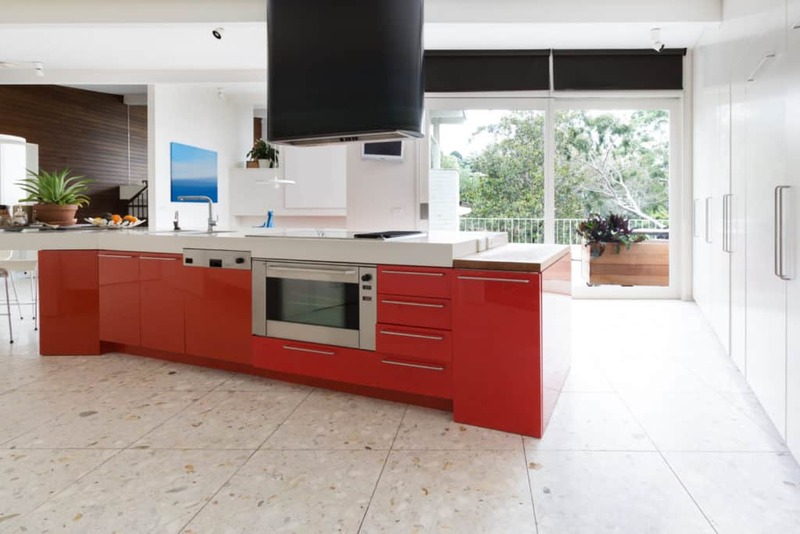 Connecting your kitchen, pantry, dining room and living room into one interrupted space has become more than popular in the past decade or so, but the Australians are taking things to a whole new level by opening their homes to nature and trying to connect their interior and exterior spaces into one. This is quite easy to do, especially since the climate there is so enjoyable and people don’t mind being in the open all day long. 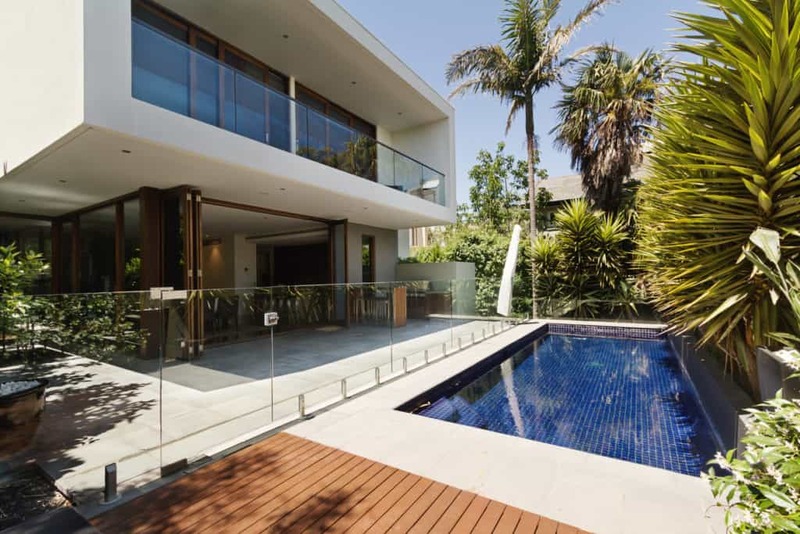 Luckily, it’s easy to turn this idea into reality and all you need are huge doors that connect your living room and your patio, which is why lots of Aussies are looking into getting some practical bi-fold doors in Sydney and other cities, thus easily introducing some nature into their living space. 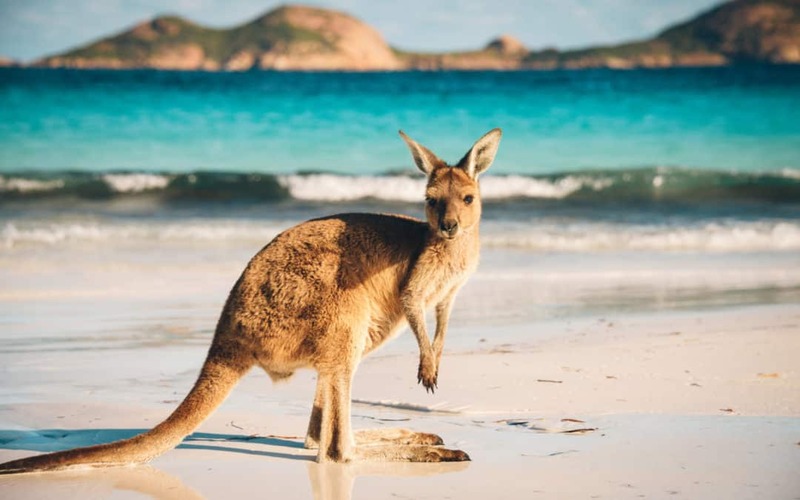 Keeping things smart and simple is the way to go if you’re from Australia – these are the people who don’t like problems and try to avoid overly complicated situations as much as they can. The same goes for their interior design as well, which is why their homes are usually minimalistic and clean. Again, this design is easy to create and maintain, and all you need to do is opt for simple décor instead of something too extravagant, neutral colors instead of eclectic color schemes, and a few quality pieces of furniture instead of unnecessary sofas and chairs. If you manage to combine all of these things into one, you’ll get a minimalistic interior space that’s simple, enjoyable and cozy, but equally inspiring at the same time. 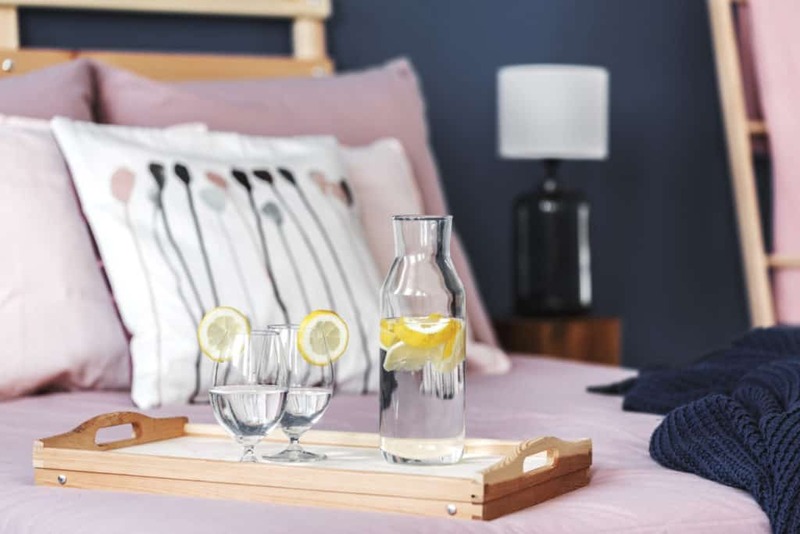 As you can see, Australian interior design trends for this year are easy to understand and even easier to replicate, so try them out as soon as possible and see how they’re going to turn your home into something amazing!